Open world is a style of gaming where you’re released into a world with little to no guidance what to do next, just like real life… well, sort of. I’ve played many different genres of games over the years, from platform to racing, and by far this style is my favourite. 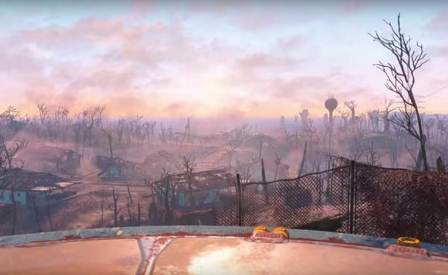 Fallout 4 is a prime example of open world. 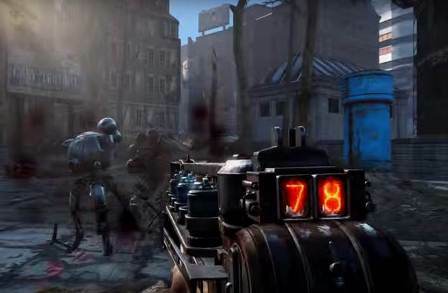 It takes place in post-apocalyptic Boston in the year 2287. Think Terminator after the bombs drop. Nuclear war has devastated the land and what’s left of humanity has found ways to survive, taking refuge in old stadiums and fallen planes. After escaping from an underground bunker called Vault 111, you can explore in any direction, without limits, without invisible walls. 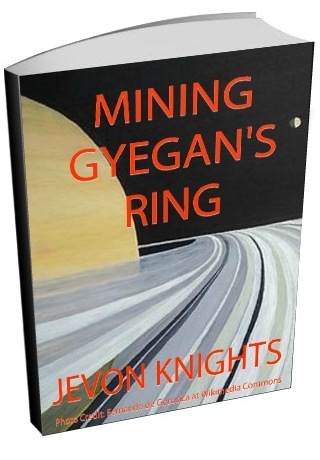 The landscape is ominous, with old crumbled buildings, rusted cars, radiated lakes, battered roads, and dried up trees stretching out beyond eyesight. I have no idea how accurate this Boston is, but frankly I don’t care. Wandering for days and nights in this beautiful post-apocalyptic world is thrilling. 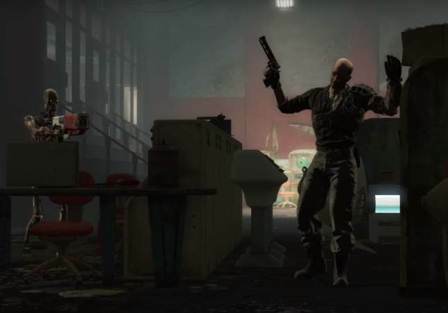 The world of Fallout 4 isn’t just huge, it’s also packed with content. 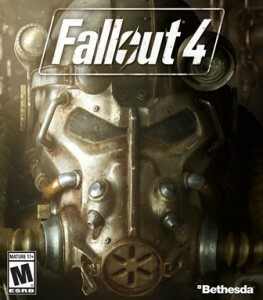 The main story involves finding my son Shaun, but after joining the Brotherhood of Steel, becoming the Silver Shroud, and building my first settlement, I’ve gotten so side-tracked that I can’t even remember what my last clue was. It seems that every time I’m heading somewhere, someone approaches me with a problem, or some event happens that I really should avoid, but curiosity always gets the better of me. Once, I met a drug dealer who asked me to help get his money back from a woman and her junkie son. As with all things drug-related, it didn’t turn out well. Another time in a bar, a drunk asked me to help him get his wife back from the bartender. The simple plan went south fast, and somehow I found myself assisting the bartender double cross a notorious gang. I laughed when it was all over and the drunk’s wife approached me days later asking if I’d seen her husband. Honestly, I’m not a fan of first person shooters. I prefer close quarter combat with medieval weapons. But this game plays with great trigger-pulling balance. Guns feel precise and sound great. Select any based on your preferred style of play. I always have a sniper rifle to pick off enemies from a distance, and a shotgun for when things get rough, that is until I found a laser riffle. I still haven’t worked up the confidence to try that mini-nuke yet. From giant bugs to deathclaws, there’s a wide variety of dangerous enemies. Animals and ghouls rush in for a bite, while humans and super mutants take shelter and throw grenades. It can get hectic. Luckily, you can bring a companion along to help you out. Still need more fire power? Then go get your power armor. And if you want to slow things down for a more cinematic fight, holding a button activates the VAT system, a slow motion attack that will get even Michael Bay’s approval. Coming across a powerful weapon after you’ve defeated a tough enemy or ventured into a dangerous place is satisfying, but taking that same powerful weapon, switching the barrel, increasing the muzzle length, and adding a sight to make it twice as powerful and even more accurate feels incredible. 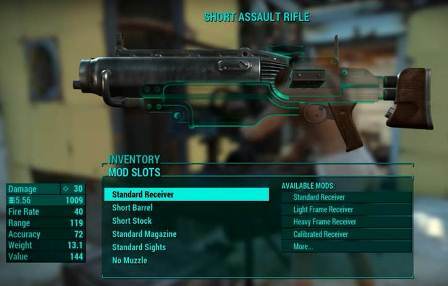 Any weapon you come across in Fallout 4 can be modified to your liking. And there’s a staggering amount. But don’t think you can just do it instantly. First you need a weapons bench. Then you need to decide which mods you want to build and if it’s worth your material. Don’t have enough steel to modify that assault rifle? Then head out into the vast world and find it. Scattered all over Boston is pre-war junk like desk fans, telephones, microscopes, and even pencils that you can collect and use to modify your gear. And this also applies for all armor, including the power armor. It came as a surprise the first time helped these two guys on a farm that they allowed me to use their real estate to build anything I wanted. At first I played around with a wooden wall, thinking I was just wasting time. Shouldn’t I be looking for my son Shaun? Just one sec, came a voice at the back of my head. Little did I know I was getting involved in an immense addiction, as simple as it is versatile. Settlements allow you to build large houses, install water pumps, generators, grow crops and even invite merchants to do business. I’ve seen some amazing structures on Youtube that I’ve been trying to copy – great tree houses, submarine-like bunkers, nightclubs. Don’t leave them defenceless. Once, I came back to my settlement and found super mutants running rampage, and my poor defenceless settlers lying on the ground with their arms flailing. After dealing with them, I installed some gun torrents and built a wall. I dare those super mutants to come here again! 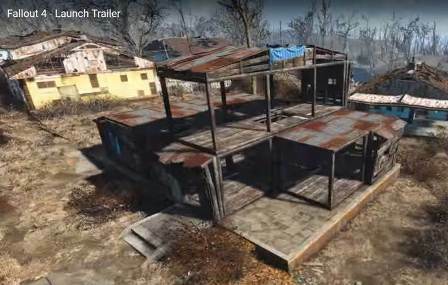 So these are 5 reasons why Fallout 4 is awesome. Have you played it? If not, would you give it a try? And what game do you think is awesome? Let me know in the comments. Sure, Fadi. And playing again would be a great idea.